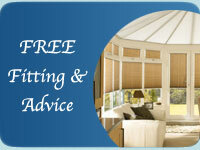 W & P Blinds Ltd can supply and fit vertical blinds for your home. Vertical blinds offer superb light control and privacy, whilst being suitable for any size of window including larger sizes and patio doors. 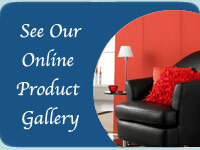 They can be drawn completely back out of the way if required and are available in a huge range of colours and textures. More modern variations are now offered such as suede effect wood, shaped - or even mix and match more than one fabric to create your own unique design. High performance fabrics are also available such as glare reduction, fire retardant and light reflection - just ask for more information. 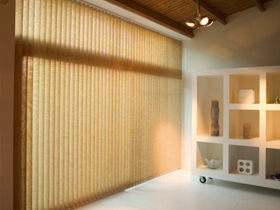 Allusion blinds offer a unique shading solution for the home, providing subtle light diffusion with a view, or privacy and security when closed. Allusion blinds filter the daylight during the day yet still offer a view to the outside. Made up of a combination of sheer and opaque textured fabric Allusion blinds look particularly stunning in larger windows, bi-folding and patio doors. You can even access your outside space by walking through the blind with the doors open. 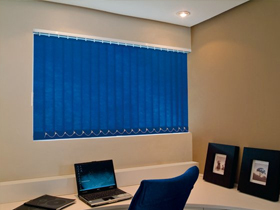 Allusion blinds are completely child safe and can be operated by wands for convenience and safety.